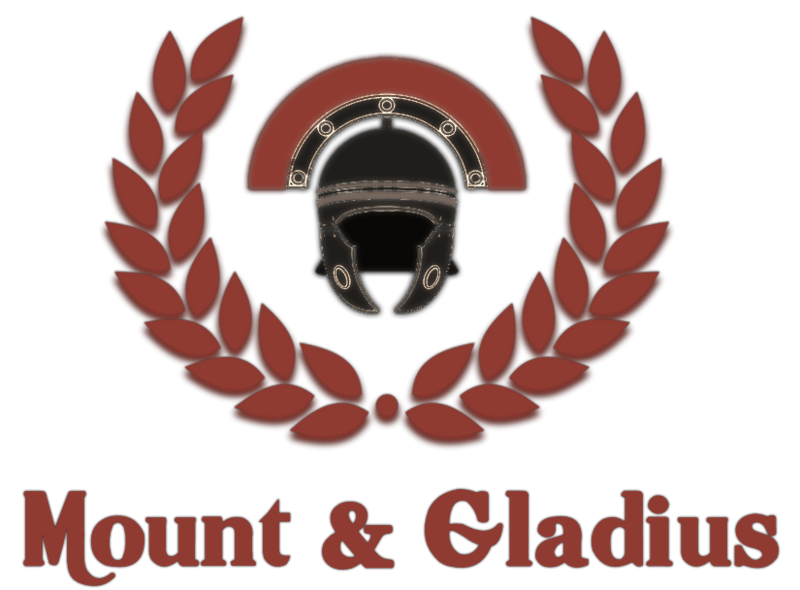 Mount and Gladius is set at the formidable peak of the Roman Empire, between the years 9AD and 124AD. Take control of a hardened Legionnaire as you battle against the most barbarous and despicable enemies of the Empire, including the Germanic Tribes across the Rhine, the Celts of Britannia and the Kingdom of Dacia! The overdue 1.1 update for Mount and Gladius. Includes balance changes, new classes, new content and new scenes. The servers are used when people decide to play on them friend, I dont know the daily activity of everyone who installs the mod. There's also an event thread on the MnG board, the mod is involved on Reddit and large youtube communities actively advertise events several weeks in advance. MnG 1.1 has been released. Download it from the files tab. 1.1 will be released soon to coincide with Apollo's attempt at reviving events on the module. If anyone has any technical or community questions, or just want some people to play with when the update releases, add me on steam. Hey dude my game crashes during loading (INI steeings file or something.) Any help ? All I can suggest is try redownloading the mod. Can we play custom battles with the AI ? Outside of MP servers, no. This isnt something we plan to impliment.